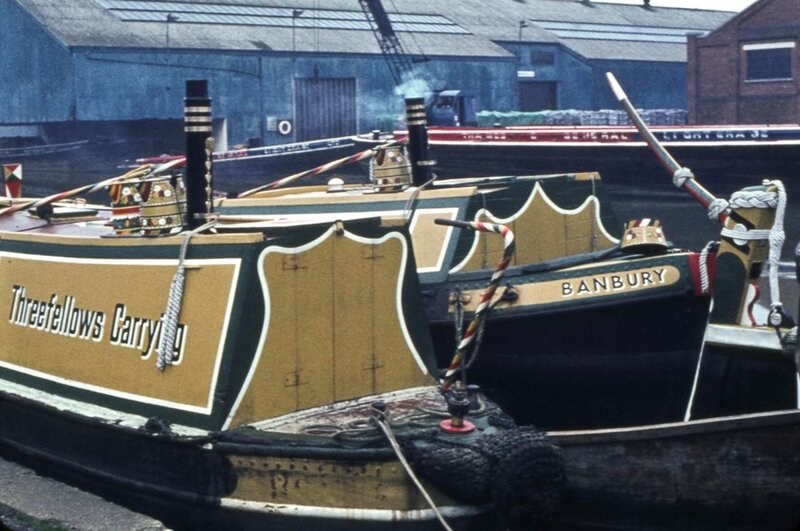 Peter Young took this photo showing a Threefellows carrying narrowboat at Brentford Dock on 18th February 1974. This company transported the Rose's limejuice north along the Grand Union Canal. The Our Dacorum website includes a photo of the same narrowboat, Banbury, at Boxmoor, Hertfordshire and also has more details about the limejuice trade.